Canonical’s Indiegogo campaign to fund the development of an Ubuntu-based smartphone got off to a great start, managing to raise $3.45 million within the first 24 hours. Although the pace of pledges has slowed down since then, and the project is unlikely to meet its ambitious $32 million target, it’ll take home another distinction: overtaking the Pebble smartwatch’s $10.27 million to become the biggest crowdfunding campaign ever. 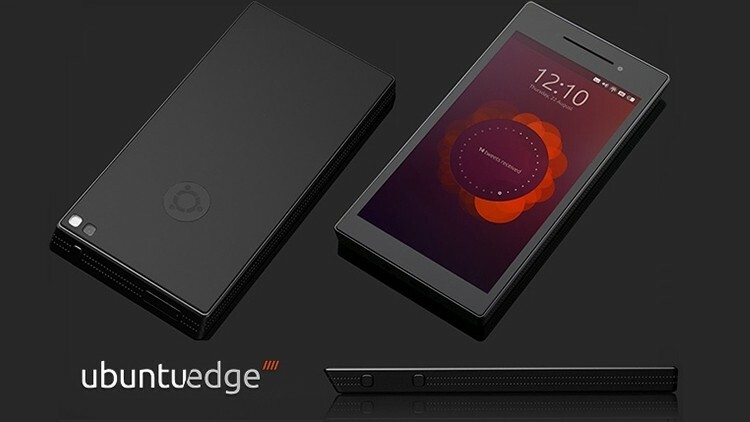 As of this writing pledges for the Ubuntu Edge smartphone are standing at $10,448,255. The United States is the highest contributing nation so far, followed by the United Kingdom and Germany. With only six days of fundraising left, however, Canonical is likely to miss its target by a considerable margin and all the money raised would be returned to backers. If anything, the company will be left with some free publicity, and an interesting indicator to flaunt at carriers and manufacturers of what the public wants to see developed. The handset itself consists of a single piece of textured metal with a 4.5-inch screen under a piece of sapphire crystal. It will operate at 1,280 x 720 and is said to focus on color accuracy and dynamic range over pure pixel density. Under the hood you’ll find 4GB of RAM, 128GB of storage, dual-LTE receivers, dual cameras, the fastest mobile processor available at the time it gets made and a range of sensors and connectivity options. Most notably, the Edge has the ability to dual-boot Ubuntu and Android, share the Unity interface with Ubuntu on desktops and tablets, and even act as a desktop computer when connected to a monitor and keyboard. Looking to attract larger pledges as we move towards the end of the campaign, Canonical has added a new funding option aimed at small businesses, which gives anyone who pledges $7,000 or more a total of 10 Ubuntu Edge phones, 14 days of online support and access to an online workshop.